No matter how challenging you are, if you are brave and persevering, you will succeed. Almost every heroic work has the same theme. RPGs are well-known around the world for a variety of content, but they are a battle for justice and evil. At the darkest moment is the time when the heroes appear most, and also the heyday of the devil. Ragnarok RO: Adventurer is an RPG with a story about courageous people, on the way to destroy the devil, to protect the peace of mankind. ChinaJoy 2018 has introduced many new games to be released shortly. 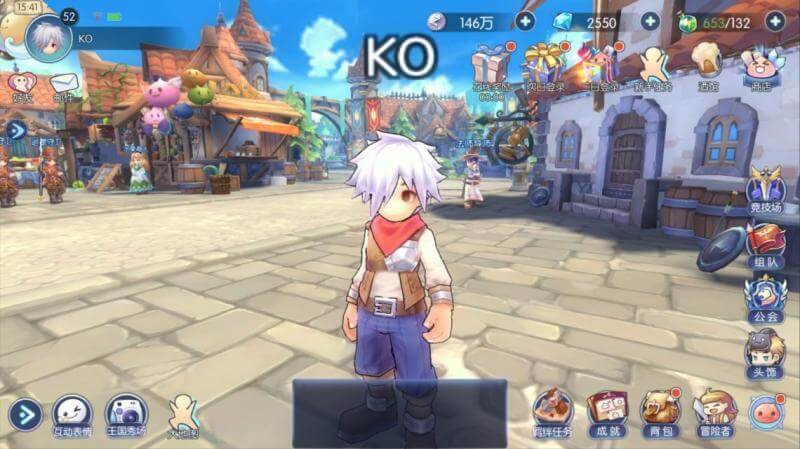 In it, Ragnarok RO: Adventurer along with his brother, “Ragnarok Online: Love At First Sight” was introduced in the game festival. 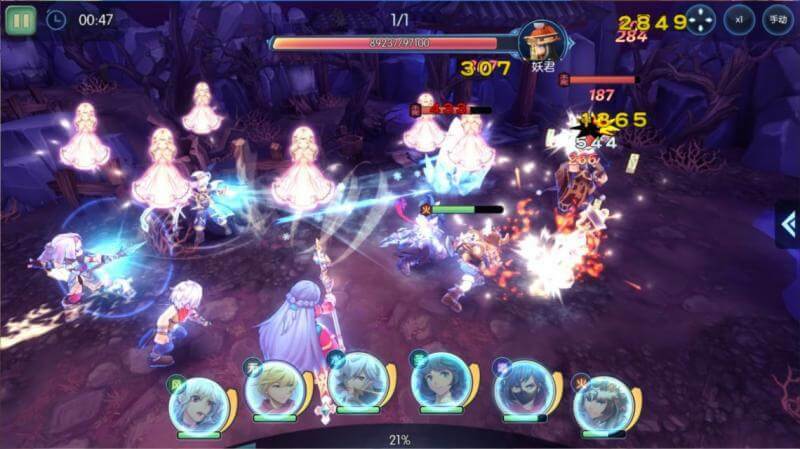 Franchise “Ragnarok” was previously famous under Gravity’s release, and now the two latest games in the series have been authorized to be released in China. 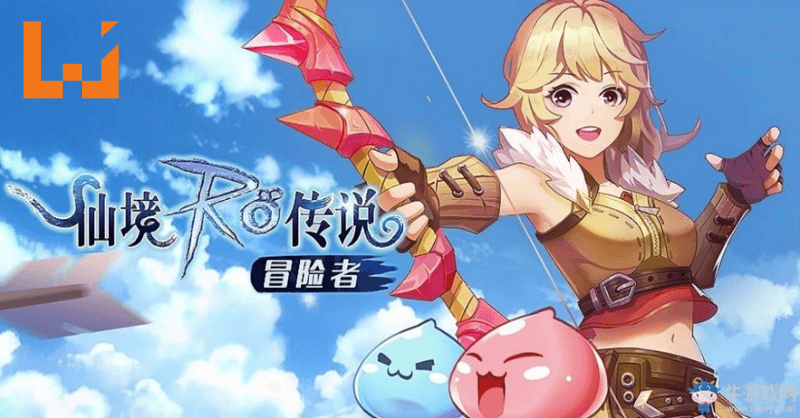 Ragnarok RO: Adventurer, despite being authorized by a Chinese publisher, is still a genuine spin-off of Gravity. Thus, although the content has other innovations, settings and art styles are still inherited from the original Ragnarok RO series. Players will have to summon their heroes to serve them in battle. Through the collectible cards, you will have full control of them, a card game with the familiar RPG battle style. And certainly, the classics are still used as a clue. Three classes of Assassin, Hunter, and Knight, freely choose and develop them in your own way. You can also add friends to the game to enjoy it together. Voice-chat system is a powerful tool when the battlefield. 3D graphics make the scenery more depth and more comfortable for players to observe the face of the battle. The publisher plans to launch the game in 2018. So calm down and wait a little while before it launches in China and a global version later. The game will be released in the near future. Please wait.